Reception of the passengers from 05 :30 pm, our crew will take care of your luggage and will help you to settle in your cabins. At around 18h ​​we are waiting for you on the sun deck for a welcome drink and to introduce your crew and also to discuss with you the program of the week, safety rules on board, the practical issues of meal times and to answer your questions. 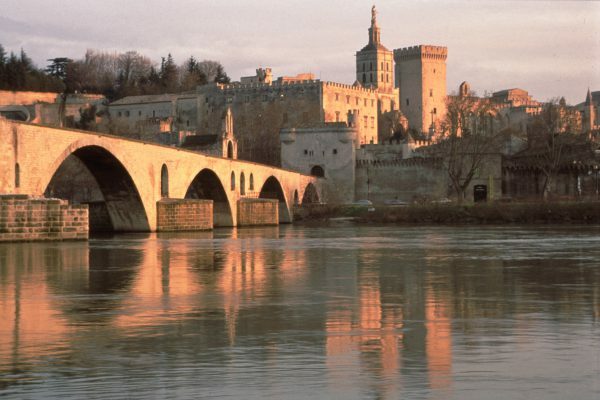 After dinner you can take a walk in Avignon (the center is 5 minutes by walk) or have a nice walk along the Rhone River to the famous bridge of Avignon or take your time and enjoy the sun deck of Le Phenicien. From 09 :00 am this morning we begin our culinary journey at the Cooking School of La Mirande. Each will take place in the kitchen of the nineteenth century of this prestigious establishment well known of lovers of Avignon. The best chefs in the region will make you discover their art, around a huge wooden table, aprons, data sheets are provided. One of the peculiarities of this cooking class: you will cook over the wood fire, as well the starters, the dishes, and also the desserts. After this immersion, it will be time to taste your achievements accompanied by wines selected by the sommelier of La Mirande. In the early afternoon you can stroll through the streets of Avignon, before joining The Phenicien for a navigation to Villeneuve les Avignon where the Phenicien will stop at the foot of the Tower Philippe Le Bel, which is the remnant of a fortress built at the end of the 13th century, used to control the entrance of the bridge Saint Bénezet (or Pont d’Avignon) connecting the two banks of the Rhone. For our second visit, we reach the village of Chateauneuf du Pape, its world-renowned red wines, an exceptional terroir on rolling hillsides that stretch along the banks of the Rhône. It was the Popes in the 14th century who started to grow up the vines. The AOC Chateauneuf de Pape appellation includes several towns: Chateauneuf du Pape, Bédarrides, Courthézon, Sorgues and Orange. It is at the Domaine de Beaurenard that we will discover the taste of this appellation, if it is the red grape varieties that dominate the culture, the white wine is no less excellent. With seven generations of vine growers, the Domaine de Beaurenard produces Chateauneuf du Pape red and white in the purest tradition of production. With a clay-limestone soil covered with blond and round pebbles and a Mediterranean climate, the red wines of Chateauneuf du Pape are powerful and very aromatic, they are wines of guard. We arrive at the Estères river stop in Aramon around 16:30 or we will stop for the night. This village spreads amphitheatrically around its castle built on a rocky outcrop. Its port activity from the Roman era reached its peak in the seventeenth century. Oil, wine, salt, cereals went from Aramon to the whole of France. Rural village until the 1960s with its many wickerwork workshops, It has retained its agricultural vocation: fruit growing, cultivation of the vineyard and olive trees and beautify its built heritage as evidenced by the many homes from the fifteenth to the eighteenth century. You have free time for a bike ride or visit on foot the picturesque village of Aramon. 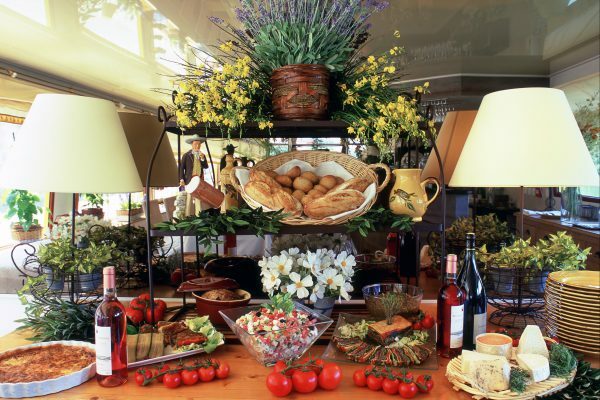 We could not be in the south of France, in the heart of Provence and not go to the most beautiful and largest local market of Provence, so it is Saint Remy de Provence that our bus will take us. This market is a delight for the eyes, stalls of fruits, herbs, spices, olives, oils, vegetables, honey, flowers, fabrics, antiques … all this in the walking streets of Saint Remy. Since we are also in the Olive Oil Region, let’s go visit an oil mill! Without much doubt, we can say that the mill Castelas in Les Baux de Provence is a reference in olive oil. Here we find in their oils of character the terroir of the Alpilles, besides they use four varieties of olives: Salonenque, Aglandau, Grossane and Verdale, which are typical of the AOP Baux de Provence.and the turn of the mill . After seeing how the oil is made, from harvest to grinding and extraction of the oil, will come the time of the tasting. We guarantee you a taste experience, the different flavors, the complexity of their olive oils are regularly awarded at the Concours Général Agricole in Paris. After this morning rich for our senses, we will join the Phoenician, for a lunch in navigation, we sink a little more in the south of France and head for Arles with the passage of the lock Beaucaire, which measures 180 meters long for 12 meters wide, and its impressive 15 meters of fall. The Phoenician is moored at the Lamartine quay 5 minutes walk from the Roman arena. You can go shopping, visit the pedestrian streets or take a refreshing drink in the famous Van Gogh café. 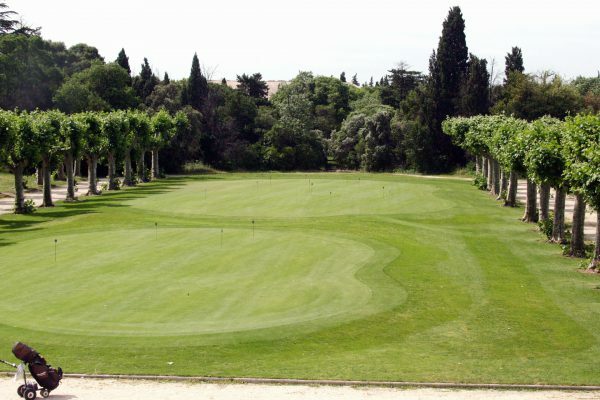 It is also an opportunity to play a game of petanque in the shade of plane trees just in front of the mooring of the Phoenician and can be thrown a challenge to some members of the crew. This morning our second cooking class will take us to Jean-Luc Rabanel, 2 * chef in the Michelin guide. It is a complete immersion experience that awaits us, we arrive at 9:30 at the same time as the brigade; if you discover a technique, a know-how, a respect of the products, it is also a real discovery of how the cooking of a great starred chef works. Jean-luc Rabanel is a colorful chef, he is passionate and passionate, he proposes a very technical cooking cooking, but it is especially what he calls ‘the cooking of alive’ healthy and which makes the most of of the plant. Around 14h we walk back to the Phoenician and we will go to the small Camargue, with a surprising navigation by its landscapes, we will pass the Grand Rhone Petit Rhône, then pass the lock of Saint Gilles to admire the landscapes of the Camargue. It’s at the Gallician river stop that we will spend the night. For our second vineyard visit we propose to change the name, with Les Costières de Nîmes and Château l’Ermitage AOP property of the family Castillon for three generations which extends over 80 hectares on the Mediterranean slope overlooking the Camargue, in the summer it benefits from a micro marine climate, this sea breeze allows to preserve the freshness of the wines and to increase the aromatic pallet of the grape varieties. The first cellar of the Château was built in 1800. The Château produces red, white and rosé wines that are recognized internationally in more than 20 different countries. We will taste white wines, red wines raised in oak barrels and fresh and fruity rosé wines. We will then return to the Phoenician for a lunch sailing on the Canal de Provence which takes us to the town of Aigues-Mortes, medieval fortified city of the 14th century emerging from the sands of the Camargue. We will be there around 14:30, the city is very touristy and almost entirely pedestrian it is good to walk there and to go shopping there. 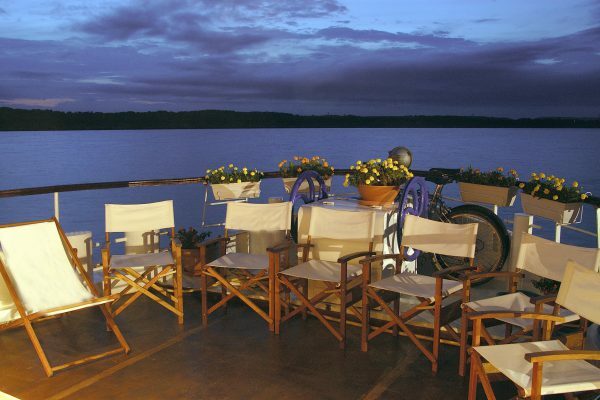 It will also be time for our weekend gala dinner.